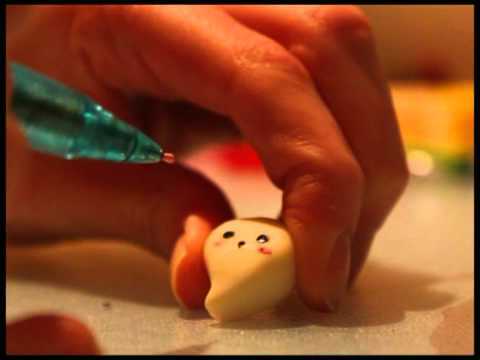 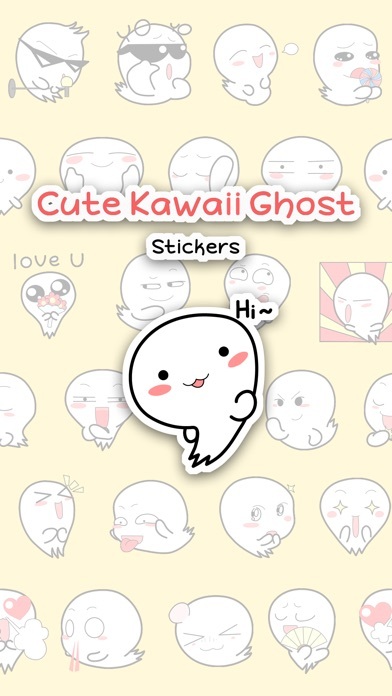 Who said ghosts can't be cute? 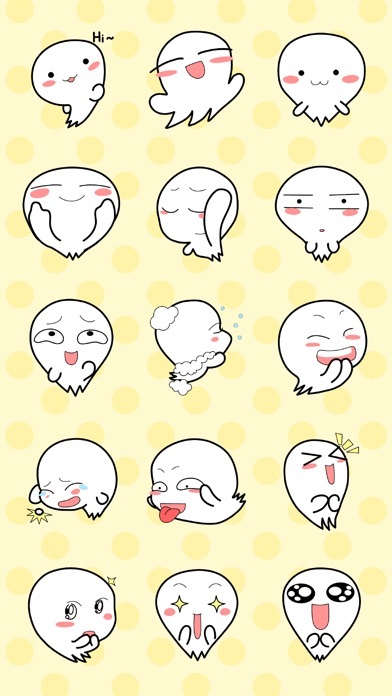 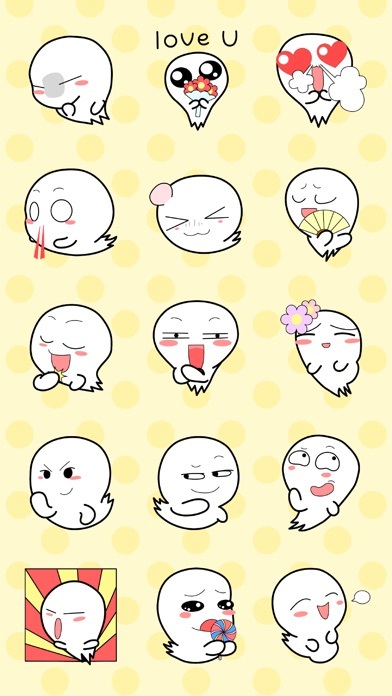 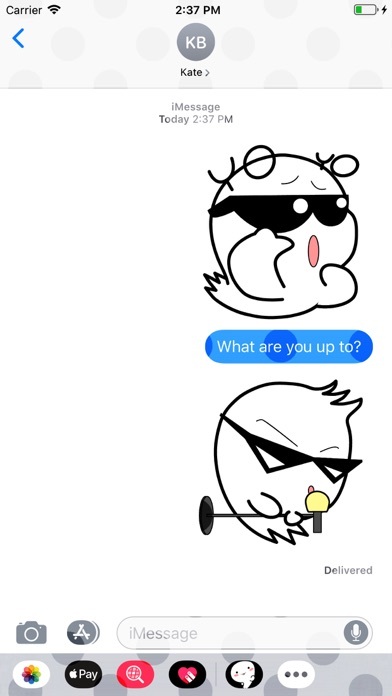 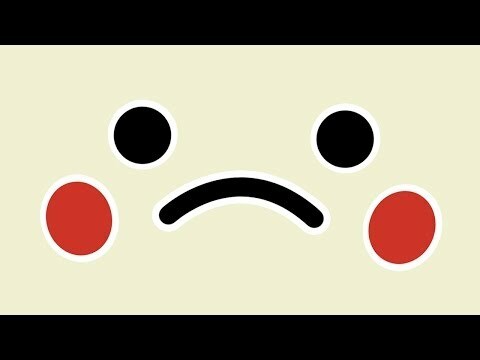 Enjoy this set of kawaii stickers to express your inner cute ghostly self! 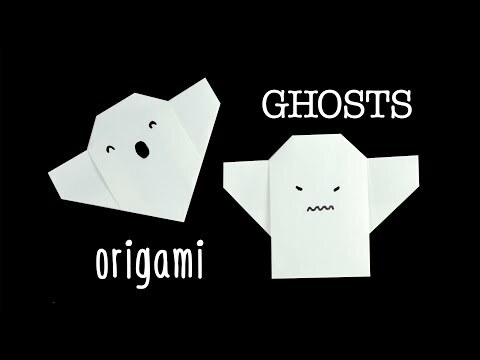 For Halloween and all ghostly occasions! 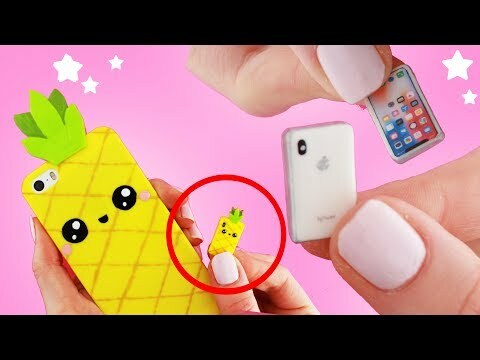 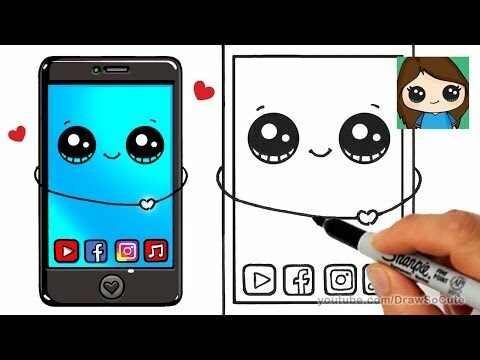 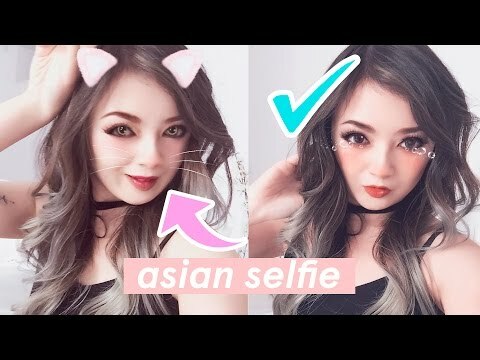 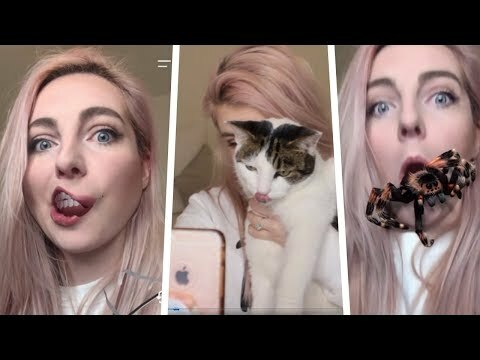 Top 7 Kawaii Asian Instagram Selfie Photo Apps for Iphone 📷 Hacks + Tricks! 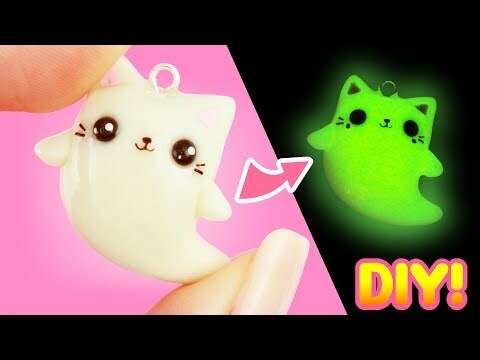 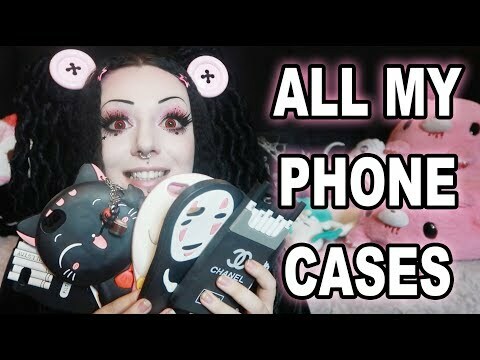 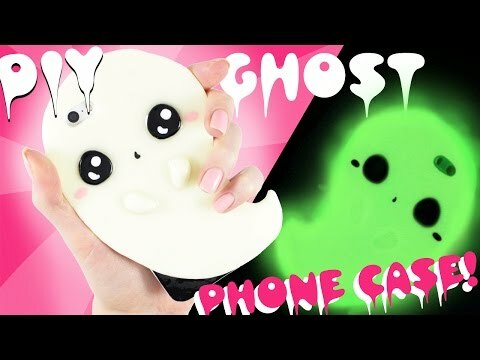 DIY GHOST Phone Case - GLOWS in the DARK!